UFO SIGHTINGS DAILY: Bat UFO At Space Station On Live Cam Jan 2016, Video, UFO Sighting News. 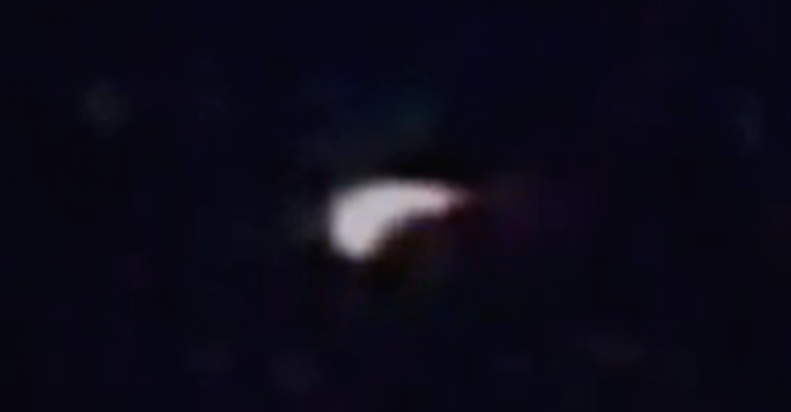 Bat UFO At Space Station On Live Cam Jan 2016, Video, UFO Sighting News. Guys, I was just looking at the live cam last night, but for the life of me I couldn't catch a thing. 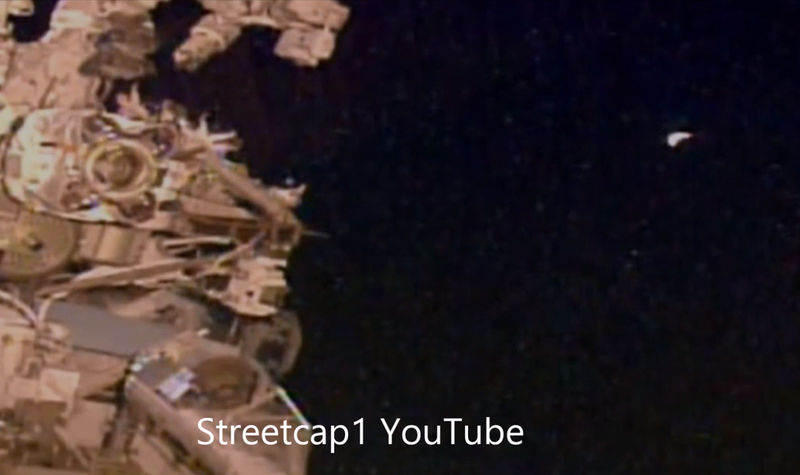 Streetcap1 stepped up and bam! He was on it faster than a duck on a june bug. It does look like NASA saw it and deliberately darkened the video to prevent it from being seen at the end. The camera shot got very dark very quickly when this appeared.